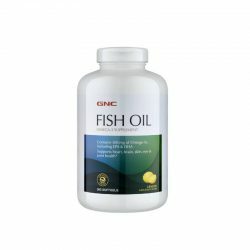 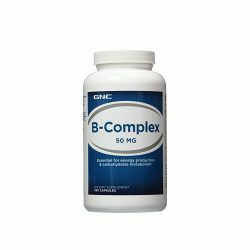 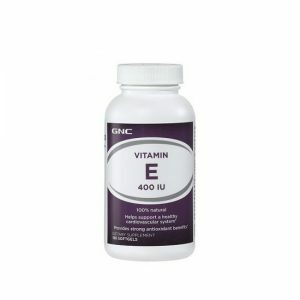 View cart “GNC Fish Oil 1000mg – 360 softgels” has been added to your cart. 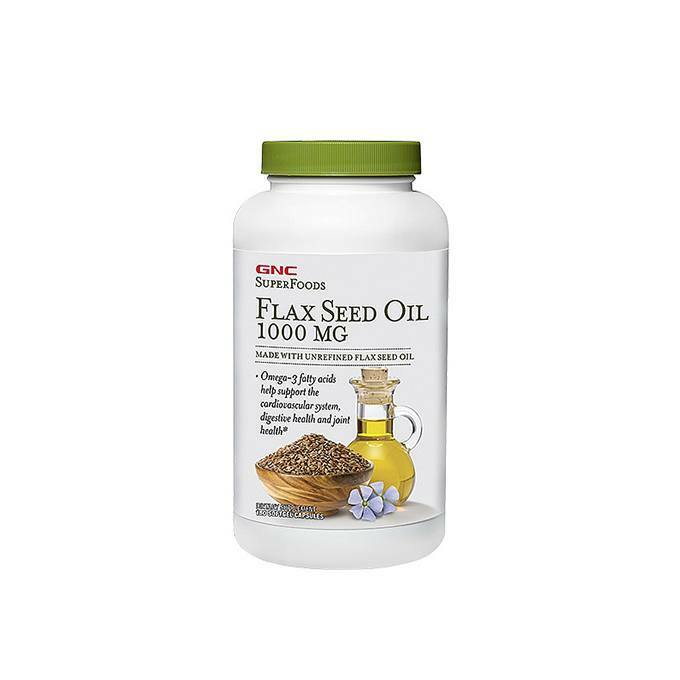 Flax seed oil contains essential fatty acids that are vital to every cell, tissue and organ. 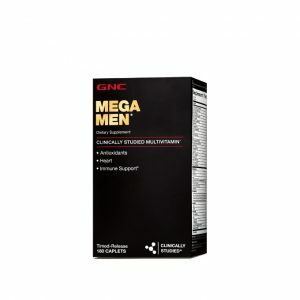 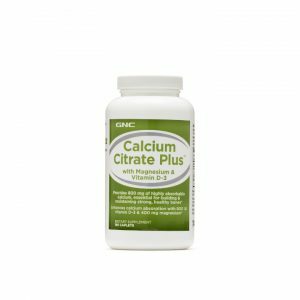 As a dietary supplement, take one softgel capsule 1-3 times daily. 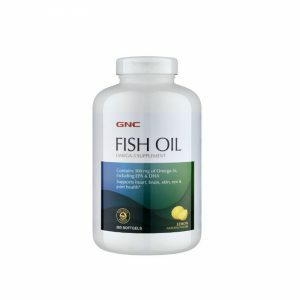 Each softgel capsule supplies 1000 mg of Flax Seed Oil, which supplies essential fatty acids including alpha-Linolenic and Linoleic acids.